OPEN NOW: The Eyes On Your Mission FREE Video Grant. Click HERE to learn more about this competitive grant opportunity for nonprofits. DEADLINE: May 1st, 2019. ON THE OTHER HAND: If you have a small budget and want to proceed with a project in a more direct fashion, fill out the form below to see if you qualify for a *MATCHING* grant. Each quarter Two Parrot Productions hand picks several nonprofit organizations as recipients for our video production matching grants. While Two Parrot makes a significant donation of time and resources in the pre-production and production, often our grantees “match” the donation by paying for the post-production process, a cost that typically ranges from $2,500-$10,000/video depending on scope of work and travel. Our crews are based primarily in Miami and Chicago, but we have about 50 freelancers all over the world available to work for us in different capacities. It has been our experience that this arrangement ensures the most effective and professional use of the product we’re investing in. Over the past thirteen years Two Parrot Staff has donated over 3,000,000 frequent flyer miles and $1,000,000 worth of services to nonprofits, creating hundreds of films domestically and in remote third world countries like Congo, Rwanda, Burma, Cuba, Jordan, Cameroon, Cambodia, Moldova, Romania, Indonesia, Ghana, Tanzania, Nepal, Ethiopia, Liberia, Pakistan, Thailand, and Guatemala. There are no formal deadlines for our matching grants, however as stated above the Eyes On Your Mission grant is open only until May 1st. Applications for matching grants are reviewed on a rolling basis. 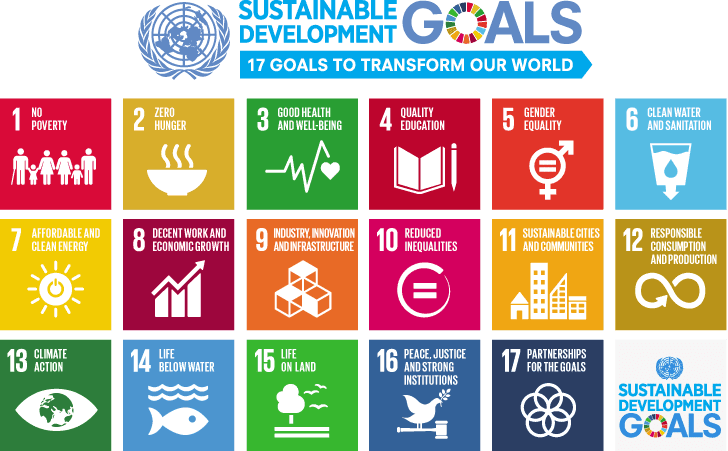 We have a vested interest in supporting organizations aligned with the United Nations Sustainable Development Goals.